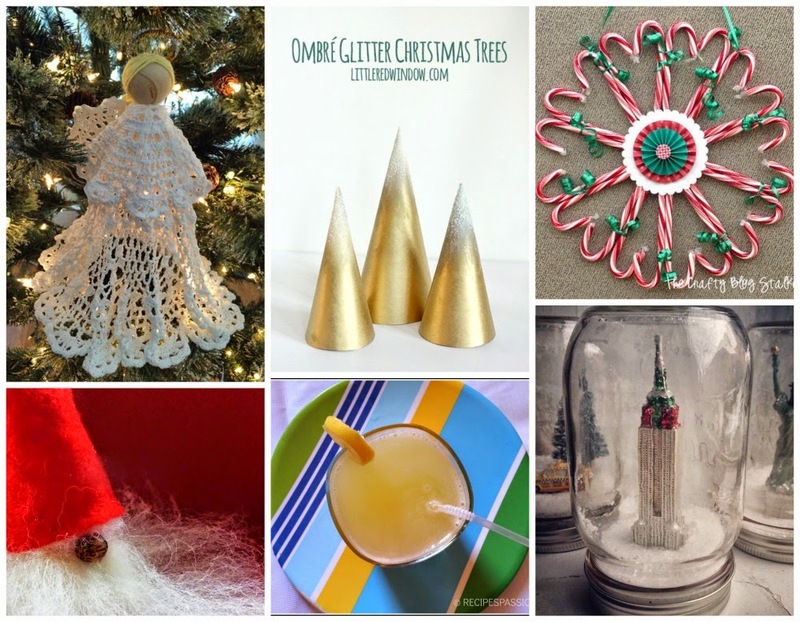 Sew Can Do: A Wintery Craftastic Monday Link Party! A Wintery Craftastic Monday Link Party! Happy Monday Everyone! Are you getting in the holiday spirit with your projects? Maybe making handmade gifts or decorations? Come show them below so everyone can see. I'll have a new holiday how-to coming up this week as well as a special announcement & festive giveaway, so be sure to visit back throughout the week to see them all. I saw a lot of fantastic links last week, but quite a few didn't have any link party pages or buttons/text links anywhere, so I couldn't include those in the features:( If you'd like to get featured - and shared on my social media for extra exposure - please link back to the party in some way. 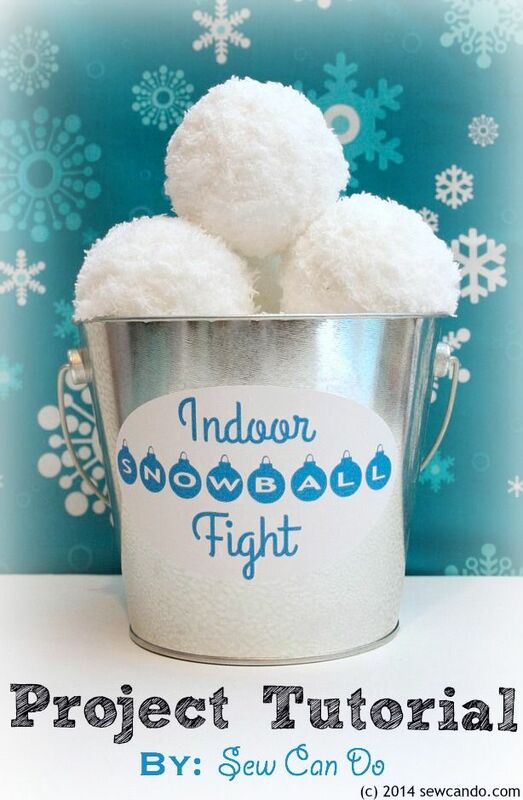 I also wanted to say a big thanks for all the compliments, comments & shares of my Indoor Snowball Fight Set tutorial. I'm thrilled my little DIY idea has become such a holiday hit! Get some FREE advertising for your blog/shop! This link party's got more to help your crafty talents show. After linking your latest project posts below, head over to the Sew Can Do Facebook page to join in the Craftastic Monday Mixer. It's a way to let even more people see your site or its FB page and find some new sites you might love at the same time. 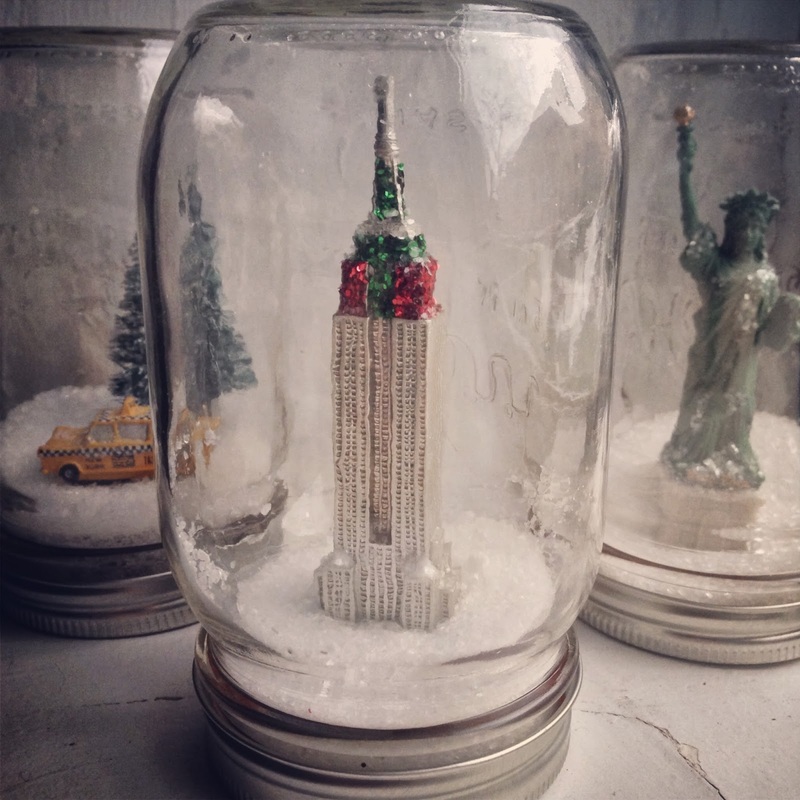 I meant to share these cute mason jar snow globes from Crafty Lumberjacks last week, but didn't get it in my list so I'm sharing it now. I love that the snow is actually Epsom salt! Thank you for featuring our globes! It's always great to party with you! Have a great week! The features are great - I LOVED your snowball tutorial too. Lots of great ideas already this week, so cute! thanks for another great party. Have a super week!